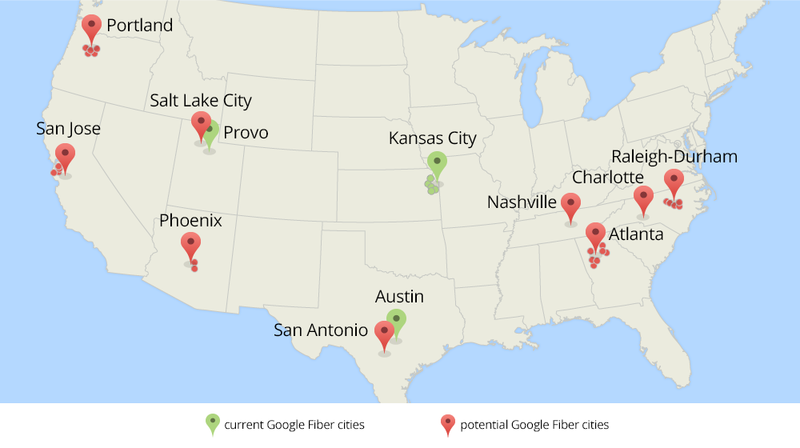 Currently, Google Fiber is only available in Kansas City, Kansas, Kansas City, Missouri and Provo Utah, and will be available in Austin, Texas later this year. The exciting news in that Google is looking at bringing their Google Fiber internet to Charlotte, NC! Google will work side-by-side with city leaders on a two-part joint planning process to evaluate whether they can bring Google Fiber to the Charlotte area. Google will work closely with Mayor Cannon and city leaders on a joint planning process to explore what it would take to build a brand new fiber-optic network capable of delivering gigabit speeds throughout Charlotte. Google will provide a checklist of things the city of Charlotte will need to complete to help make the area ready for fiber. Google requests cities to provide information that can speed up planning process and construction What do they need? To successfully and quickly implement a fiber internet network, Google will need maps of poles, conduit, existing water, gas, and electricity lines. To make it easier for a construction process of this scale to move quickly, Charlotte will have to streamline processes for permitting and giving access to local infrastructure. While Charlotte works on getting everything in order, Google Fiber will begin evaluating associated costs and timelines for building a new fiber-optic network. Google will conduct a detailed study of factors that affect construction plans, hills, flood zones, housing density, and the condition of local infrastructure. Average broadband speed in America today is 9.8 Mbps. 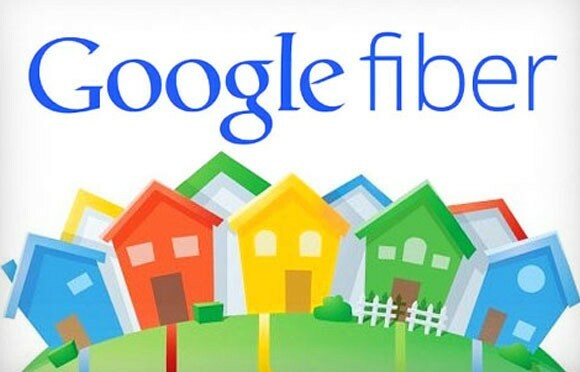 In contrast, Google Fiber could bring Charlotte residents access to Gigabit Internet connections up to 1,000 Mbps per second; that is 100 times faster than most standard basic broadband connections.